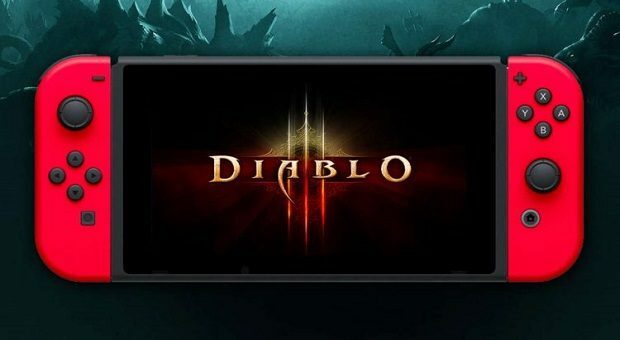 Good news for those Diablo fans who like to keep their PlayStation Vita close to them. 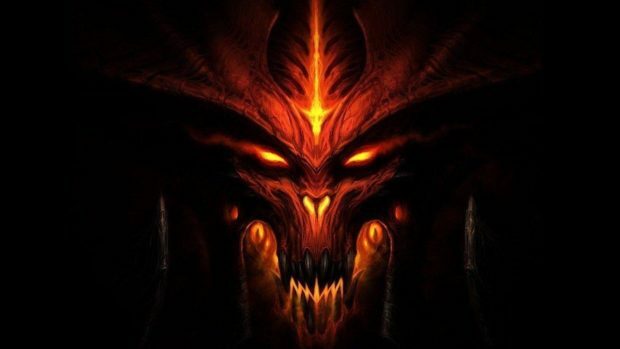 It has been confirmed that Diablo 3 remote play will be available for the PlayStation 4 version. The official Twitter account of the game confirmed the news via a tweet that accompanied the picture below showing the game being played on PS Vita and PlayStation 4 simultaneously. When the game gets released to PlayStation 4, it will be playable on Vita using a Wi-Fi connection. We are going to see a majority of the next generation games that support Remote Play, some of the current ones that do include Assassin’s Creed 4: Black Flag and Battlefield 4. The lead architect of PlayStation 4 has insisted that the Remote Play functionality via PS Vita is inbuilt in the PlayStation 4 DNA. It could be used more often than expected. 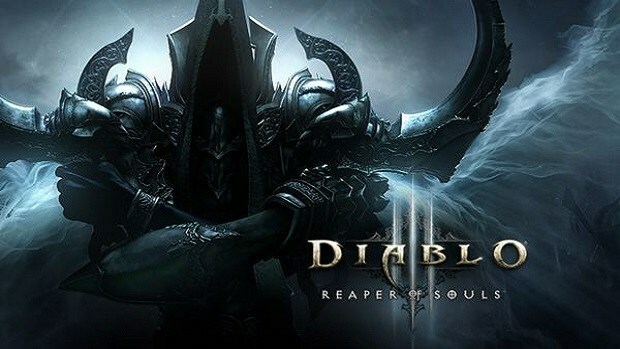 The PlayStation 4 version of Diablo 3 is bound to release in early 2014 under the Ultimate Evil Edition which will include the original Diablo 3 as well as the Reaper of Souls expansion pack. Technically, the Remote Play functionality lets the consoles relay the game to a PlayStation Portable or PlayStation Vita rather than having to play the game on TV. 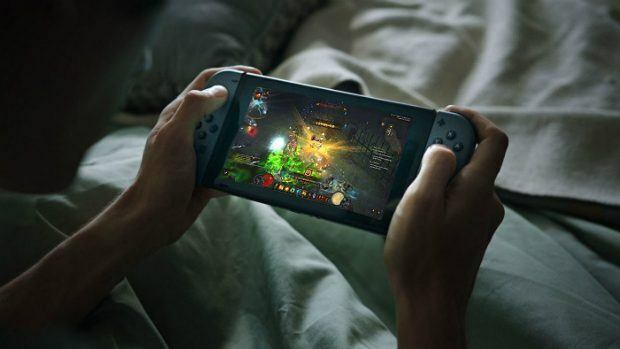 How awesome do you think Diablo 3 will be when played on PlayStation Vita using Remote Play? Nioh And Diablo 3 Coming To PlayStation Plus In October?